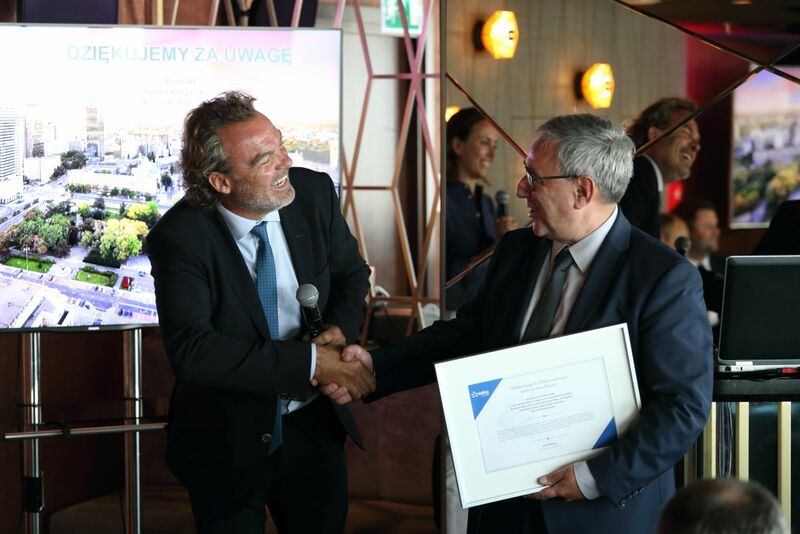 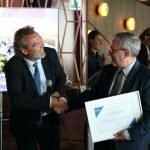 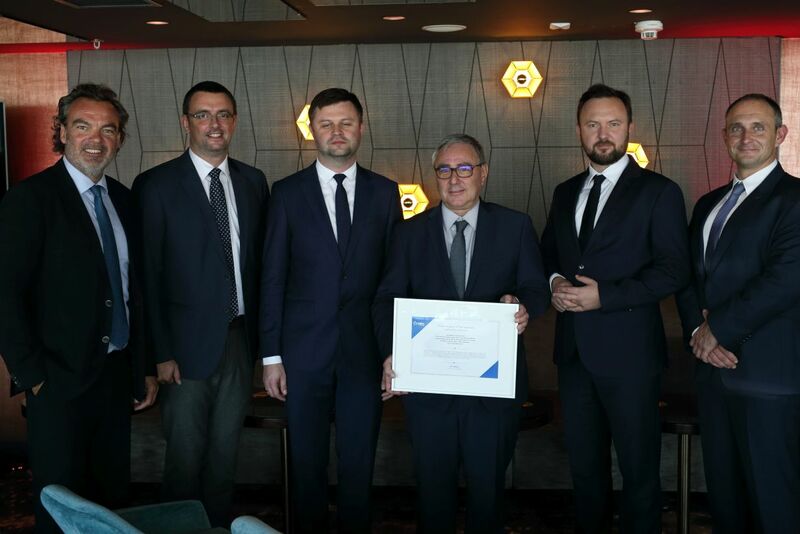 On September 19, 2018, DK Energy Polska, ZEC Katowice and Matex Controls, adopted the Dalkia Group’s brand and logo, which as part of its strategy and development combines Polish subsidiaries under its brand. 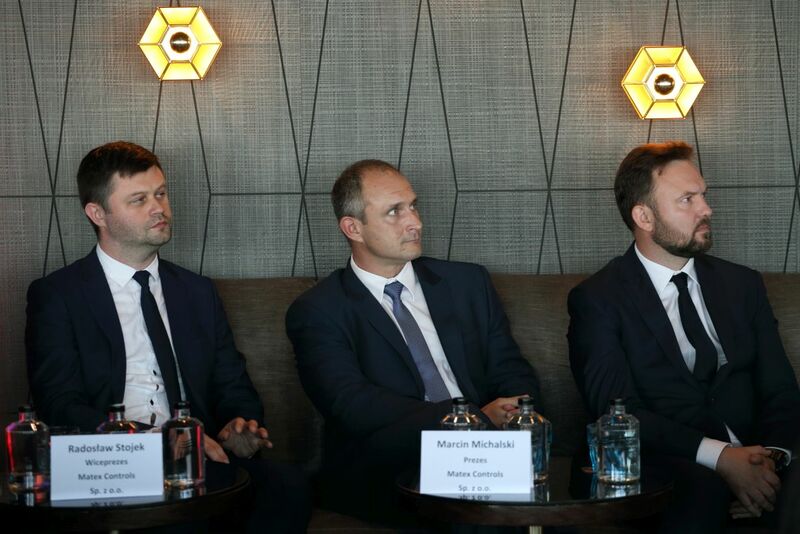 These companies employ 430 employees in Poland and generate a turnover of 50 million euros per year, offering a full range of energy services: management / optimization of heating networks and cold networks, use of local energy resources, services and energy efficiency for buildings and industrial installations on the Polish market. 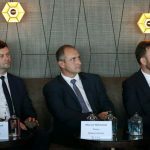 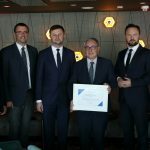 The rebranding event of the Dalkia Group companies took place at the Marriott hotel in Warsaw and gathered representatives of the business world, public administration, industry organizations as well as the media.